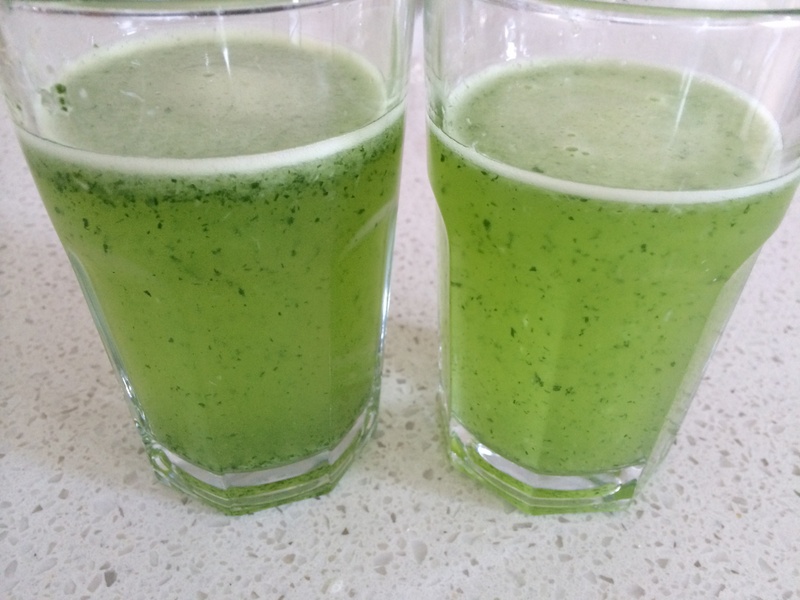 Ward off the winter bugs with the guided lemon and parsley juice. Only added two teaspoons of sugar instead of 50g and increase the parsley when I make for the adults. A whole peeled lemon blitzed with ice and Italian parsley, so refreshing, great start for kids breakfast.